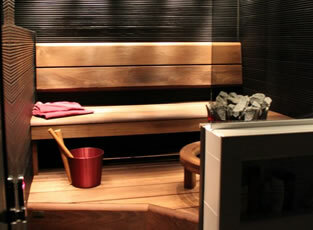 All materials are produced for sauna use. You may choose panel and bench materials up to length 2400 mm. We provide also length 3000 mm for panels and bench material but we offer those for separate inquiry. Please find materials made from, aspen, alder, thermo threated aspen and cedar. All materials we have in stock. Today most common materials are thermo threated aspen and alder but cedar is a material when very high standard is required. Please find also the different profiles for wall and ceiling panels. You may choose between STS and STP profiles.